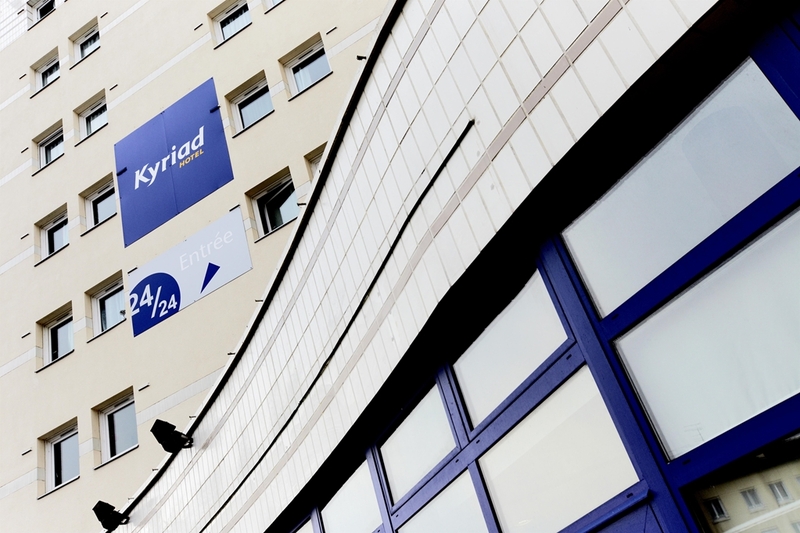 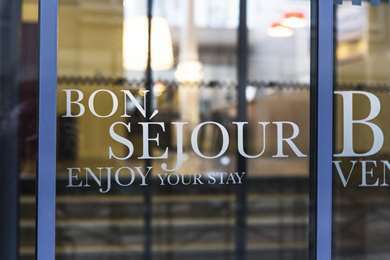 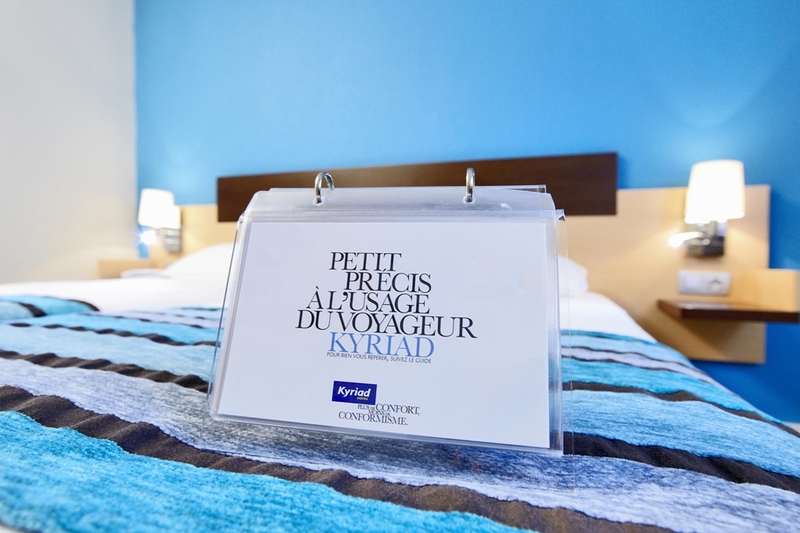 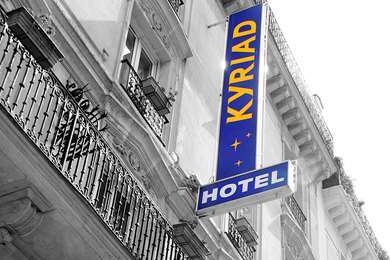 Are you looking for a hotel in the Paris region or in Île-de-France on the Kyriad website? 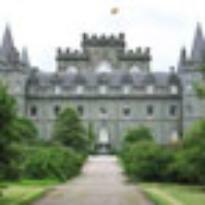 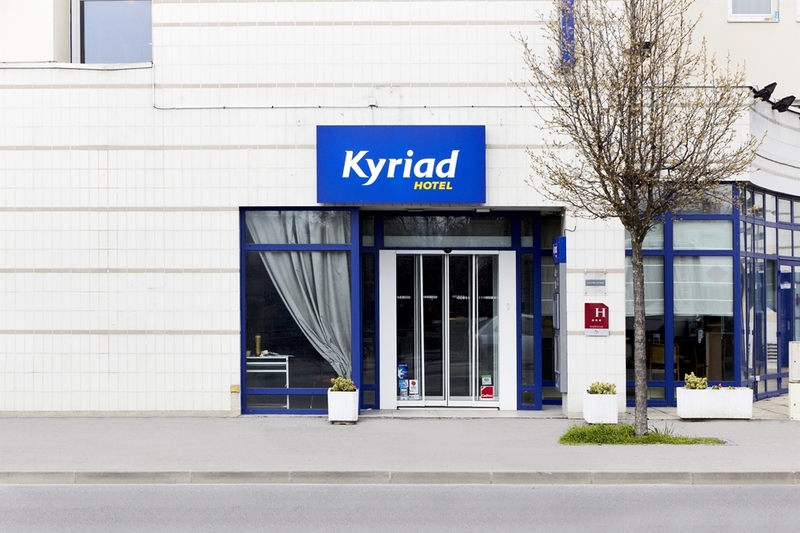 We recommend the Kyriad Viry-Châtillon. 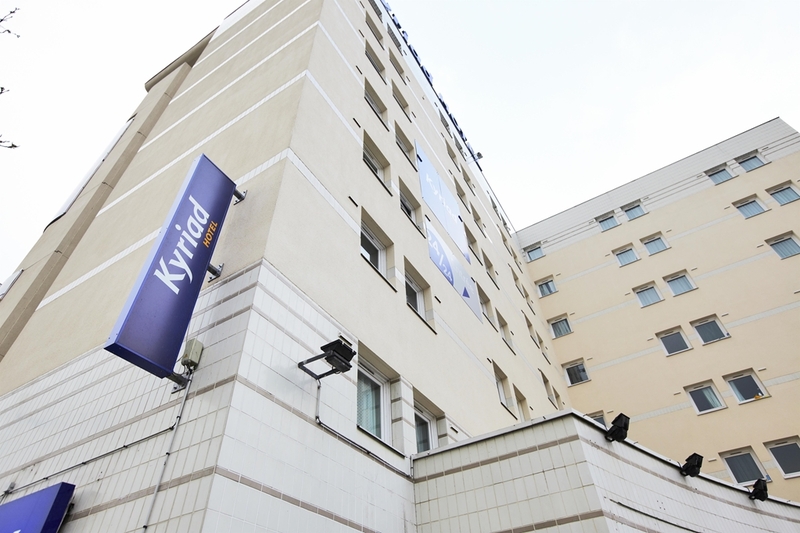 Our 3-star hotel, ideal for a family stay, a weekend or a business trip in the Paris region, has been open since September 2011. 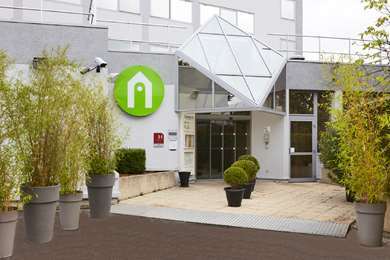 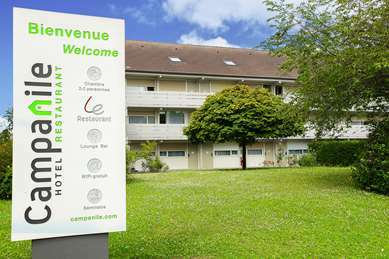 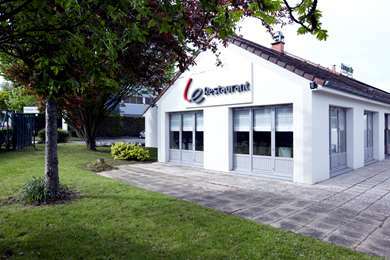 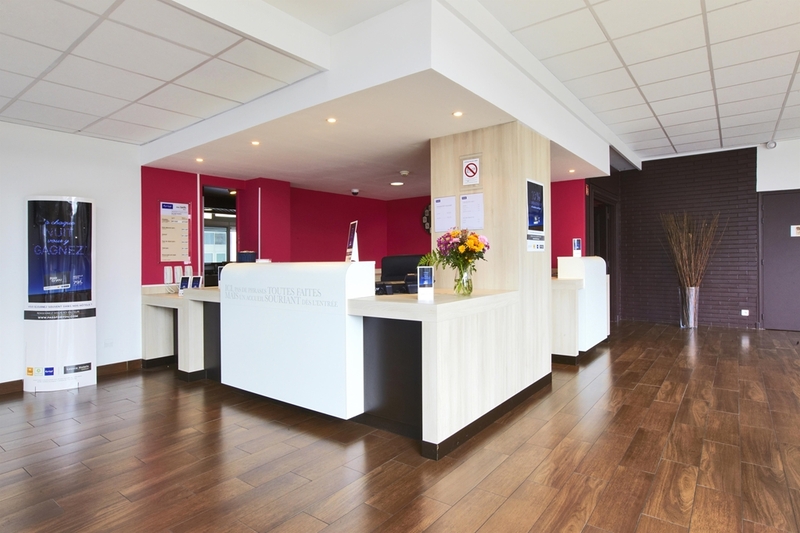 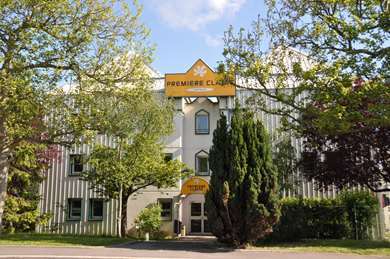 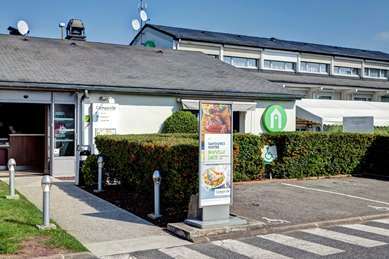 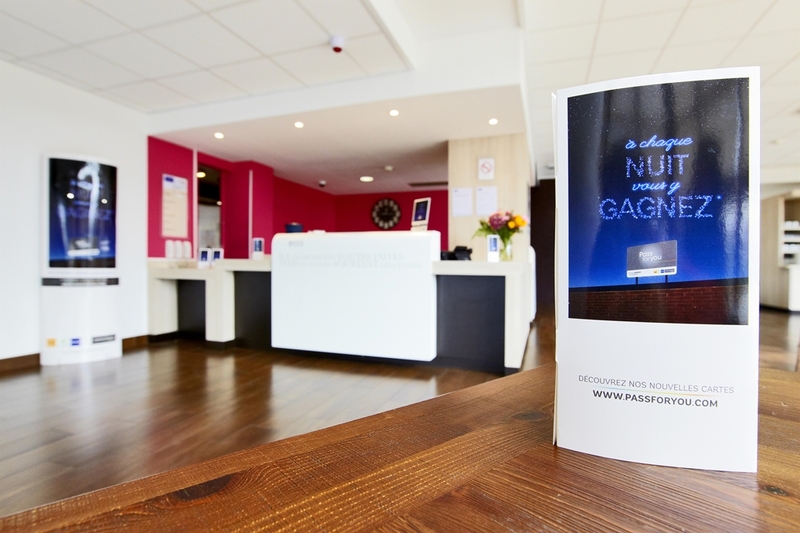 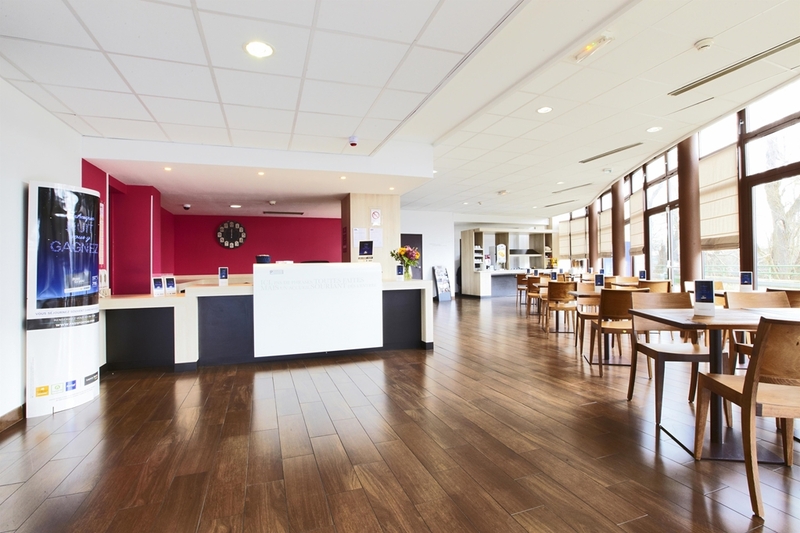 Our hotel in Viry-Châtillon enjoys a great location, it is located only 3 miles from the city center of Evry, 4 miles from Orly airport and 12 miles from Paris. 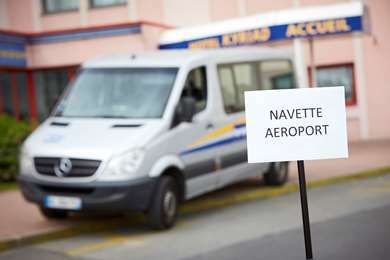 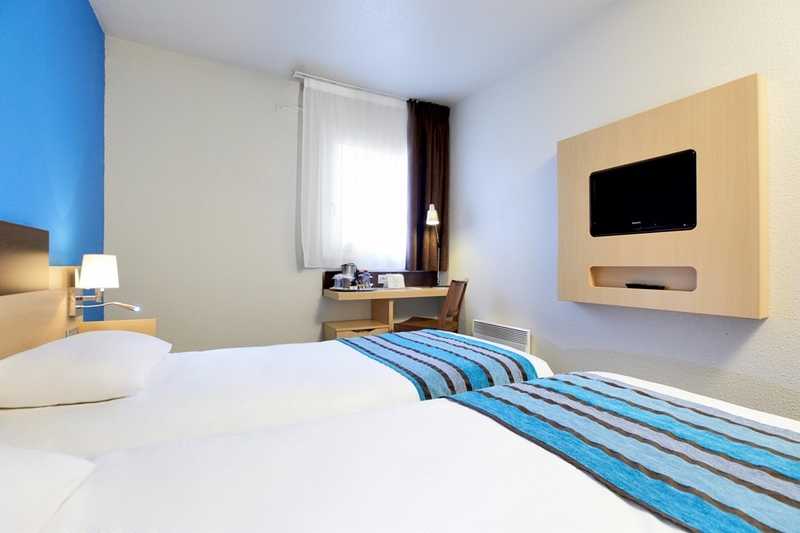 The hotel is easily accessible via highway A6 (exit 7) or highways N104 (exit 39) and N7. 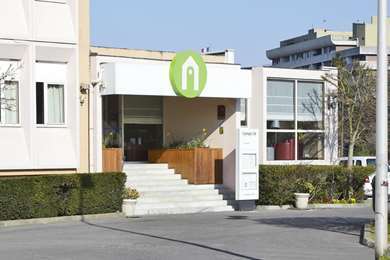 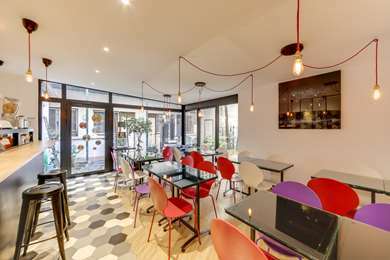 You can easily reach Paris from the nearby RER D train station. 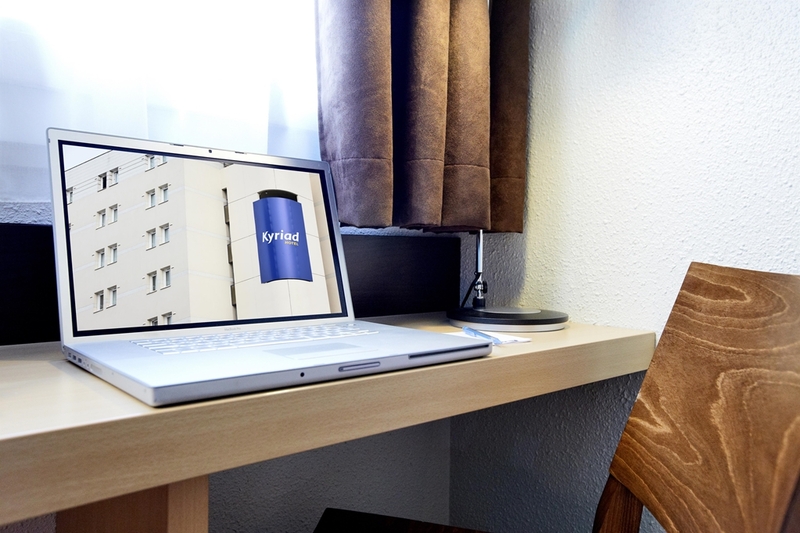 You can also take advantage of our exclusive Wi-Fi service throughout the hotel that allows you the freedom to surf the web, chat and view videos at will. 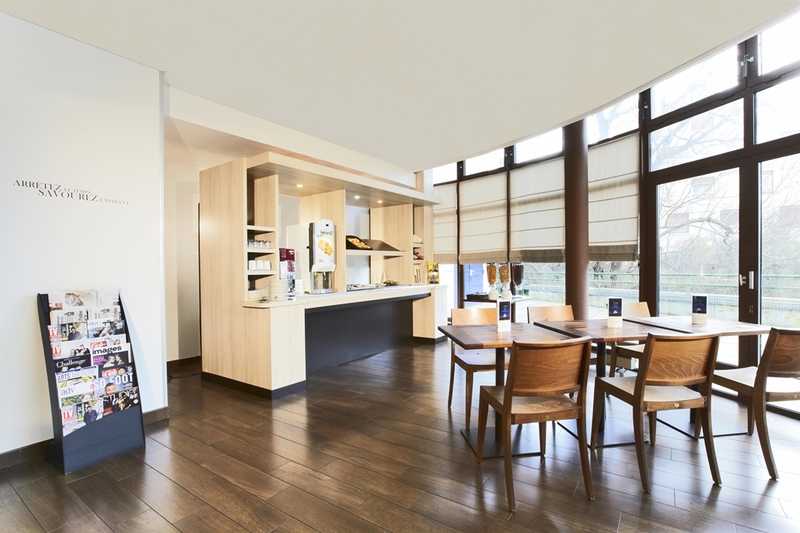 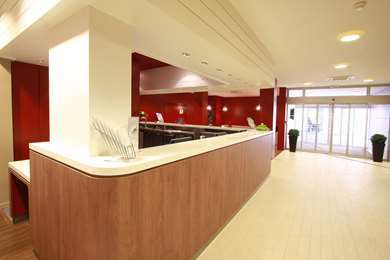 The hotel has 48 modern rooms, including 3 rooms adapted for people with reduced mobility. 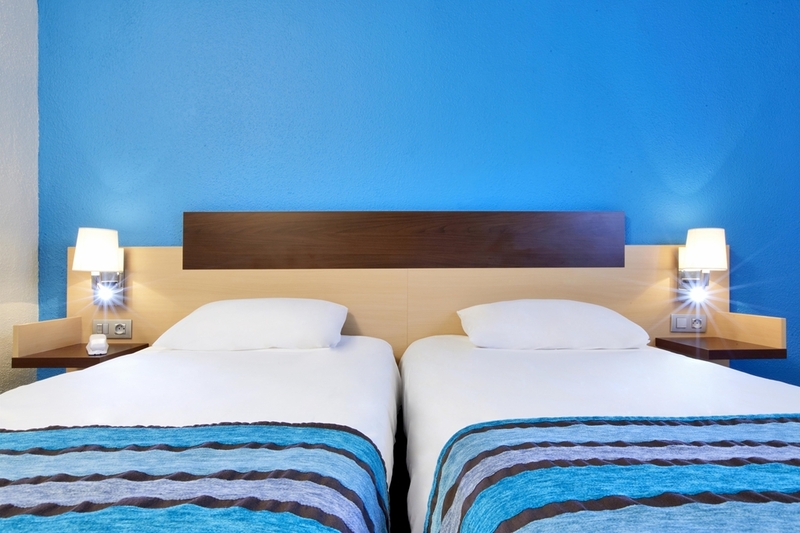 Whether one double or 2 single beds, choose the room configuration that best suits your needs. 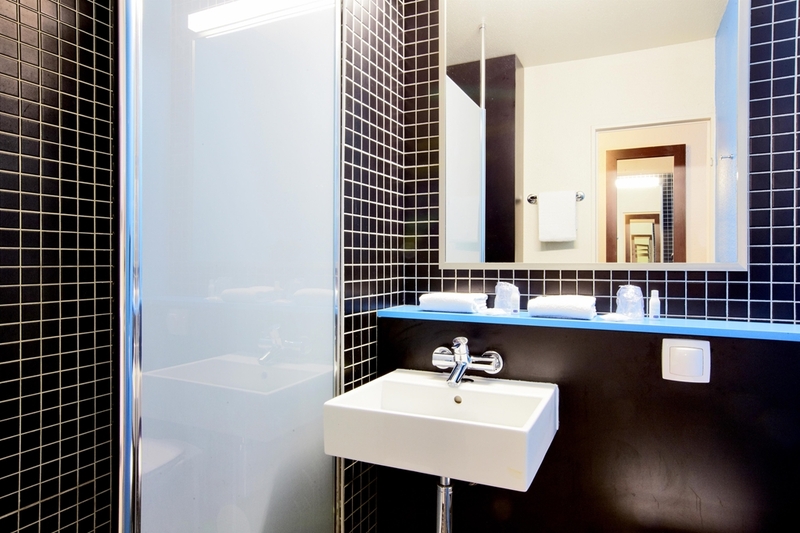 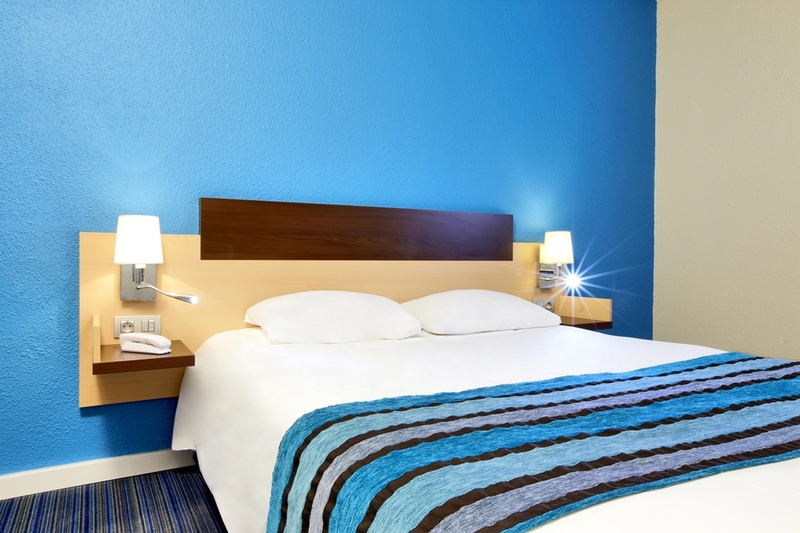 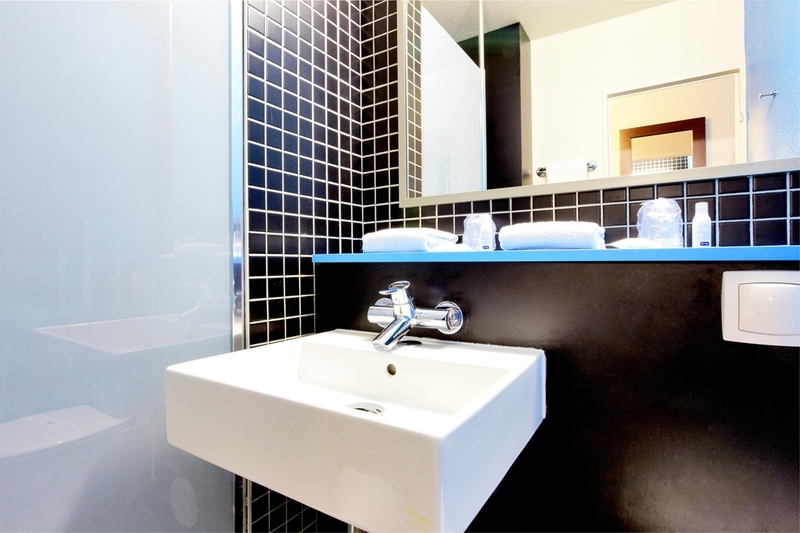 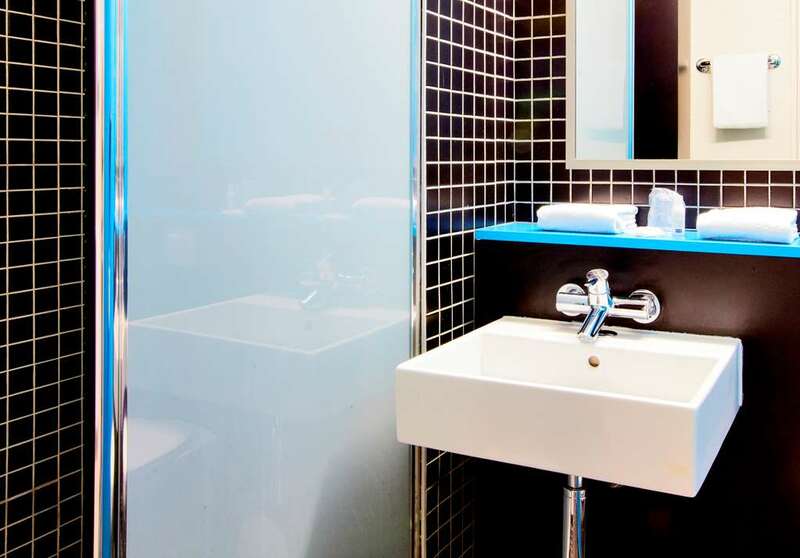 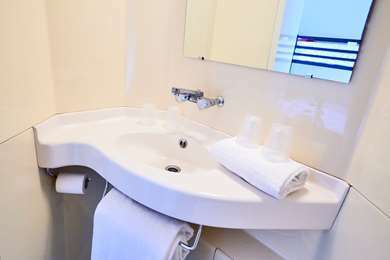 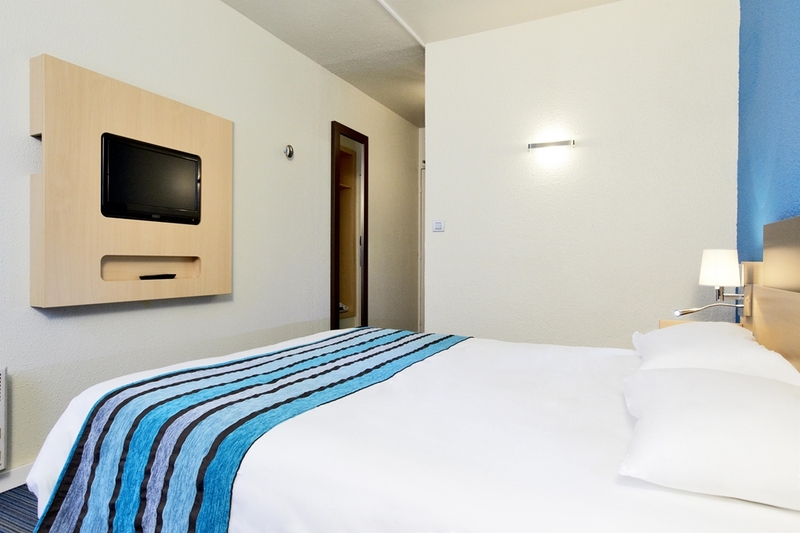 All our rooms offer a flat-screen LCD TV, free Wi-Fi, a telephone, a bathroom with shower and a hairdryer. 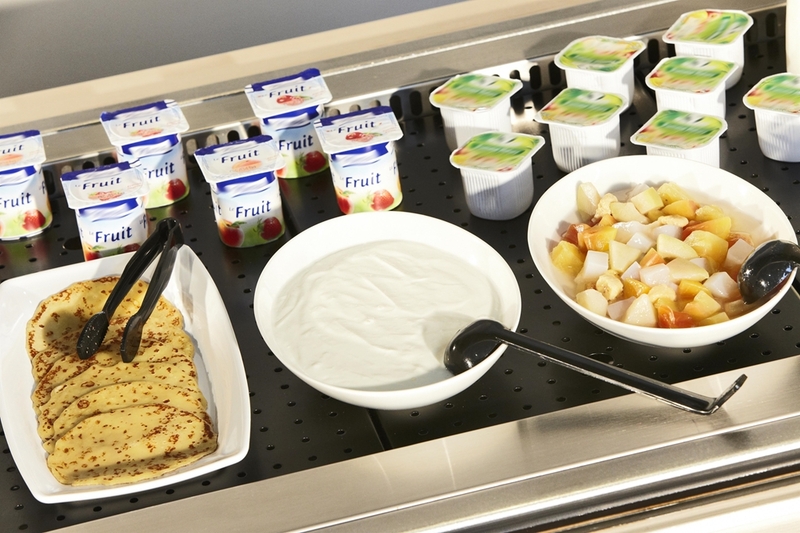 A courtesy tray with kettle is at your disposal to prepare tea, coffee, herbal tea; cookies and water bottles are also provided. 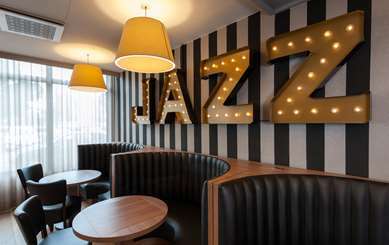 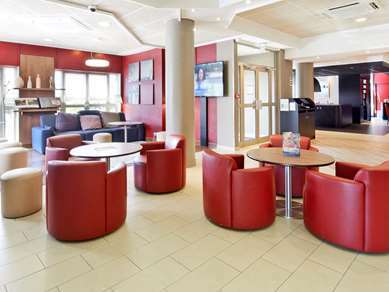 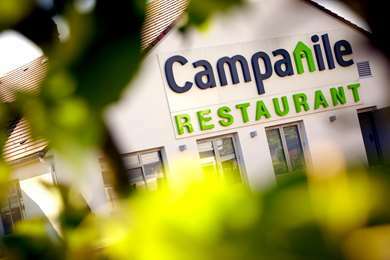 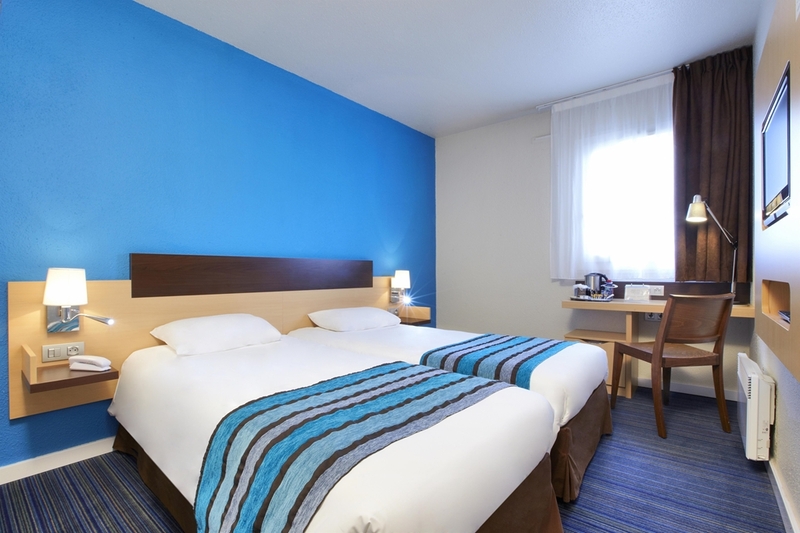 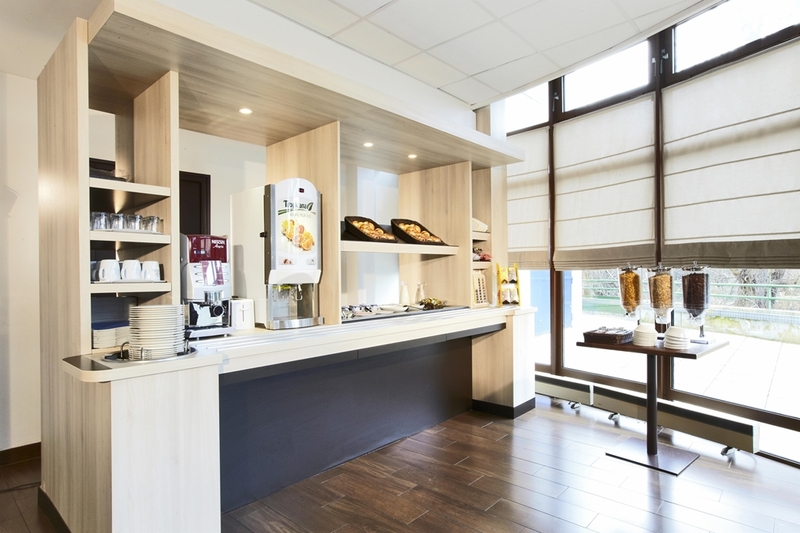 Our hotel in Viry-Châtillon, located near highway N7, the city center of Évry and Viry-Châtillon, allows you to benefit from a wide choice of restaurants nearby. 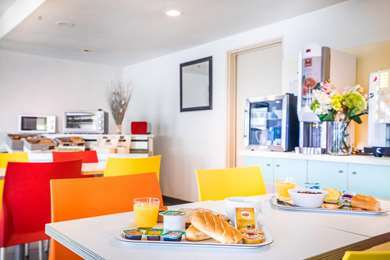 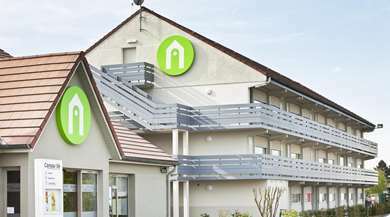 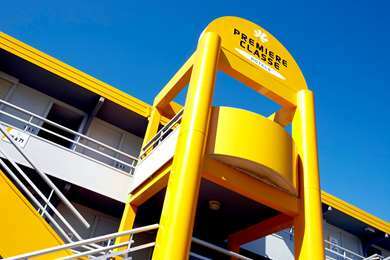 "A very good budget hotel near the regional metro"